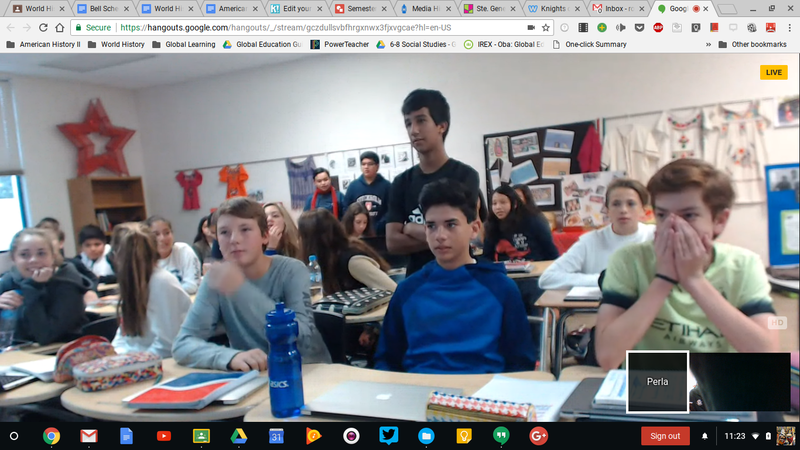 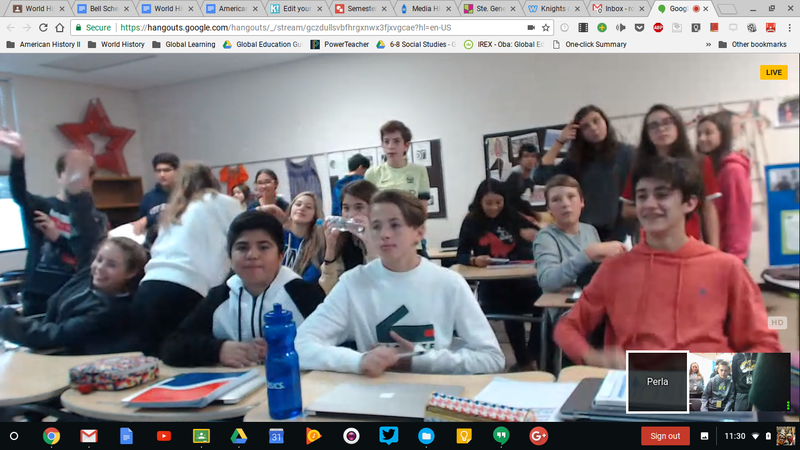 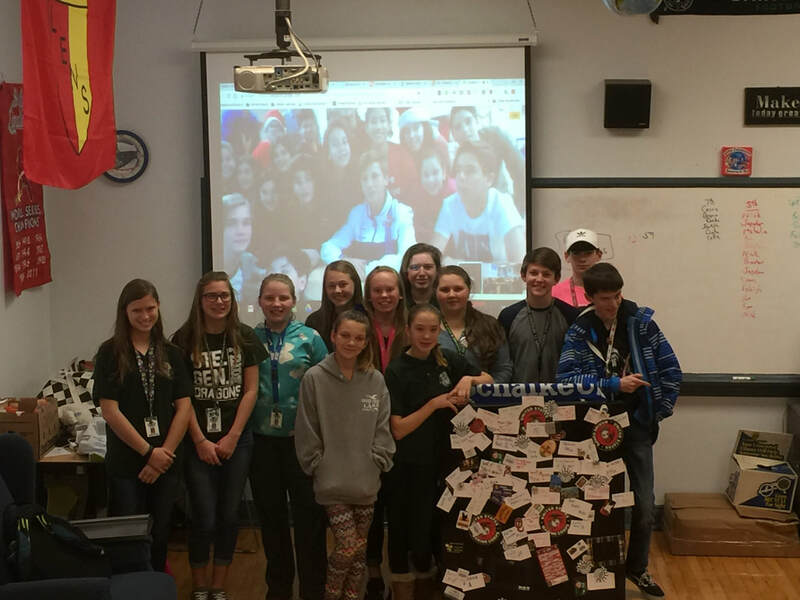 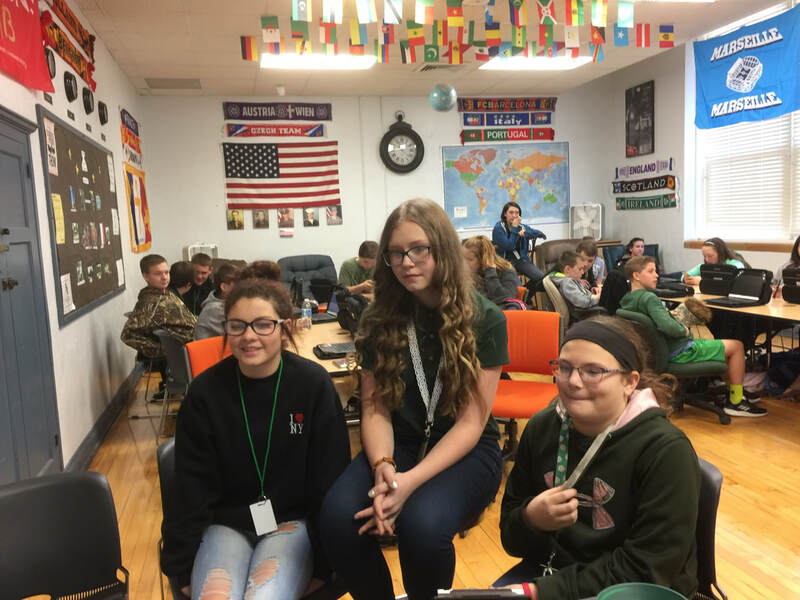 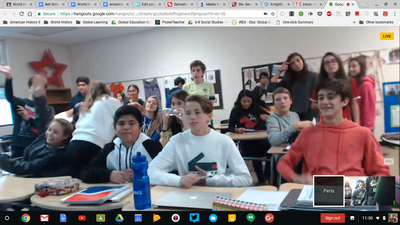 Students from the American School in Tampico Mexico collaborated with SGMS to enhance global communications. 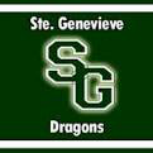 While students at Ste. 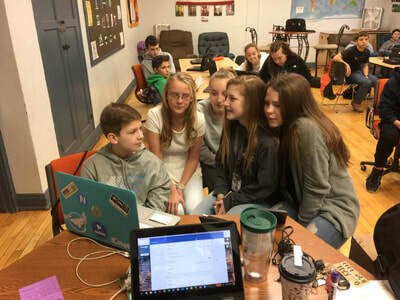 Genevieve researched their National History Day projects, the students in Tampico were completing their projects on the Mayans and Aztecs in Mexico today. 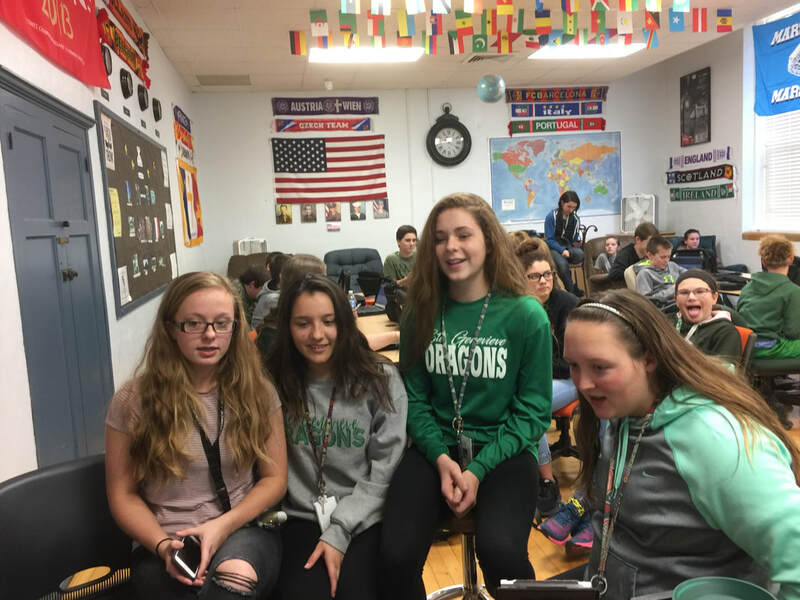 The opportunity to meet and learn from our new friends allowed students to create new friendships and lasting memories. 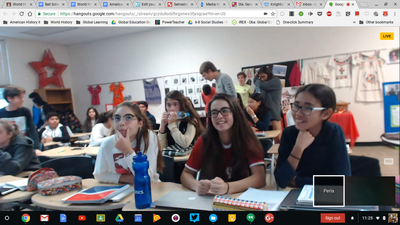 What is so great about the Mexico Global Collaboration is that it occurs during the school day so everyone gets a chance to participate and talk to new friends. 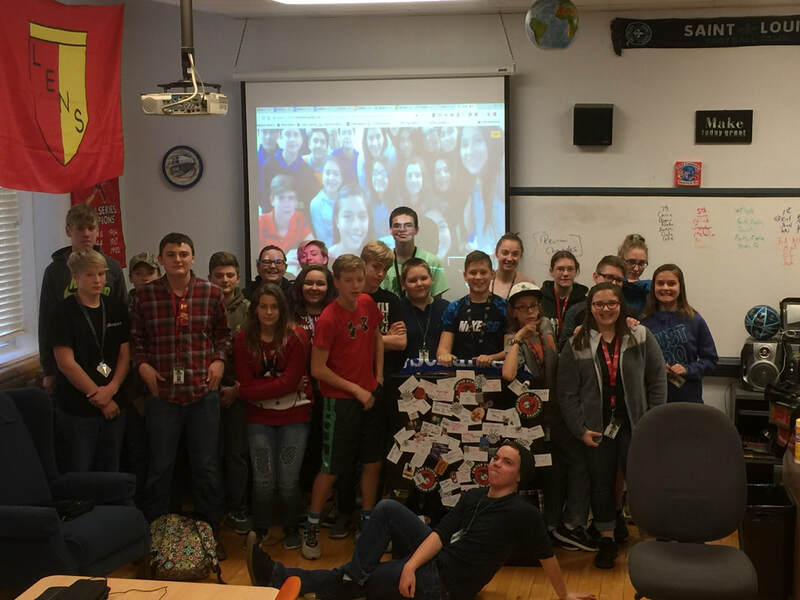 Both schools have such great students, it makes this collaboration such a great time. Ms. Morales and Ms Zamora do an outstanding job of preparing their students and committing to broadening the world for students in Mexico and the United States.